The campaign to elect the next Dáil is now officially underway. Polling takes place on Friday 26th February 2016. 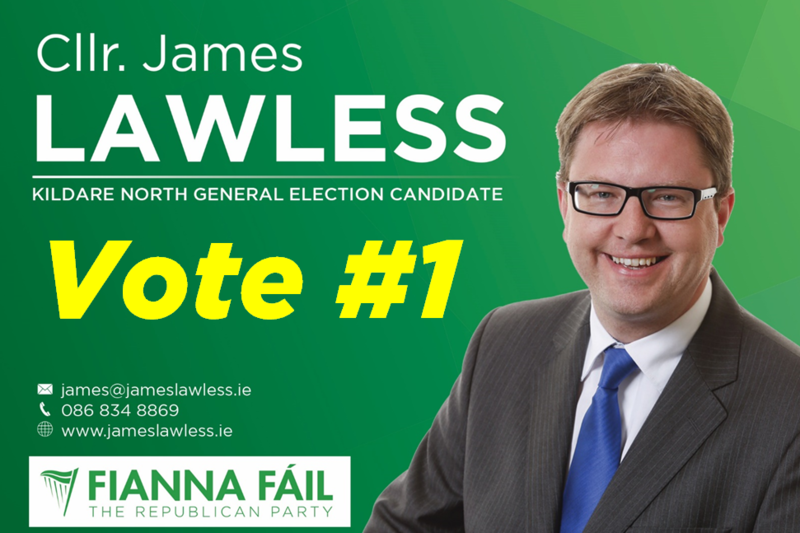 I am running to win a seat in Kildare North and I am asking voters in the constituency to give me their number 1 vote. I’ve met many voters over the past few months and look forward to meeting as many of you as possible over the remainder of this campaign. Over the past 5 years, Kildare North hasn’t received the level of representation it deserves. 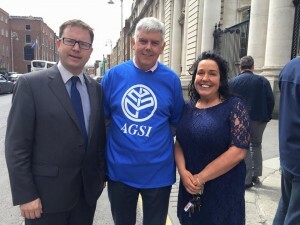 We’re suffering from the lowest levels of garda coverage in the country, lacking childcare support behind other counties, all capital investment in the constituency has effectively stopped, and we’ve no strong voices representing us in Dáil Éireann. By voting for me on 26th February I will ensure that Kildare North is no longer represented by silent Government backbenchers. 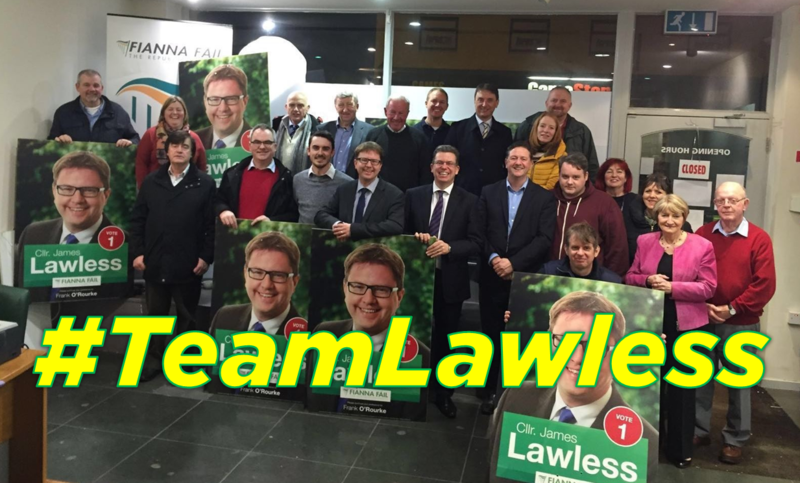 If you agree, please vote James Lawless no. 1 on polling day. 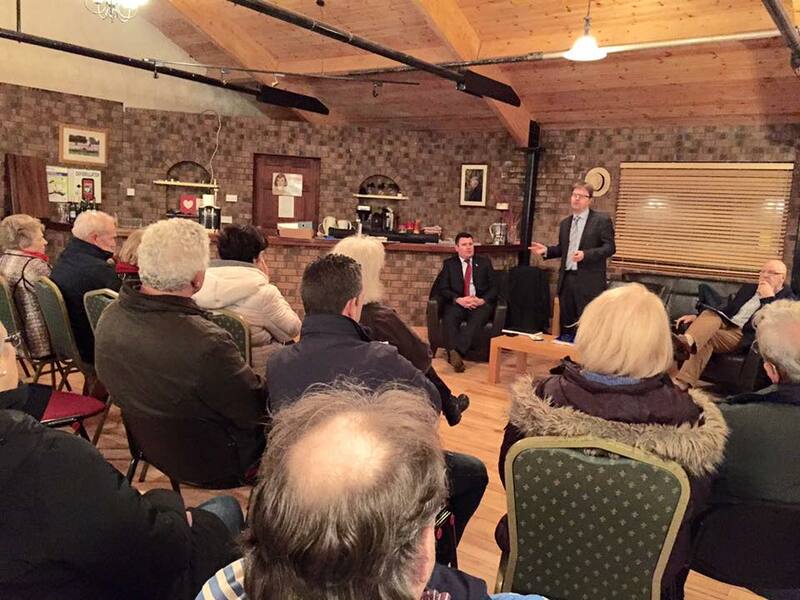 I chaired a really interesting and interactive meeting on Crime Prevention in Kilteel Hall on 28th January 2016. Guest speakers Jim Brady and Colin Connolly spoke about their personal experiences with burglary and crime. Jim is an ex-member of Defence Forces and had some great advice on avoiding burglary. Colin is crime prevention officer with the IFA and spoke about his Theft Stop initiative and gave some interesting advice on how to ‘mark’ your property. Rural crime has never been as great a concern as is now, and it is an issue which needs to be addressed and discussed frequently especially with our all time low Garda numbers here in Kildare.